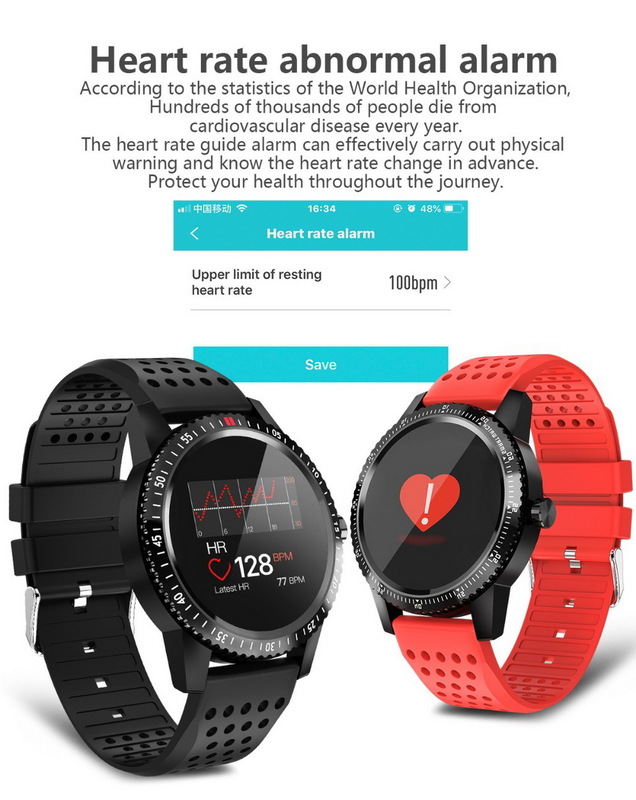 Health monitoring: heart rate monitor, sphygmomanometer, sleep monitor. 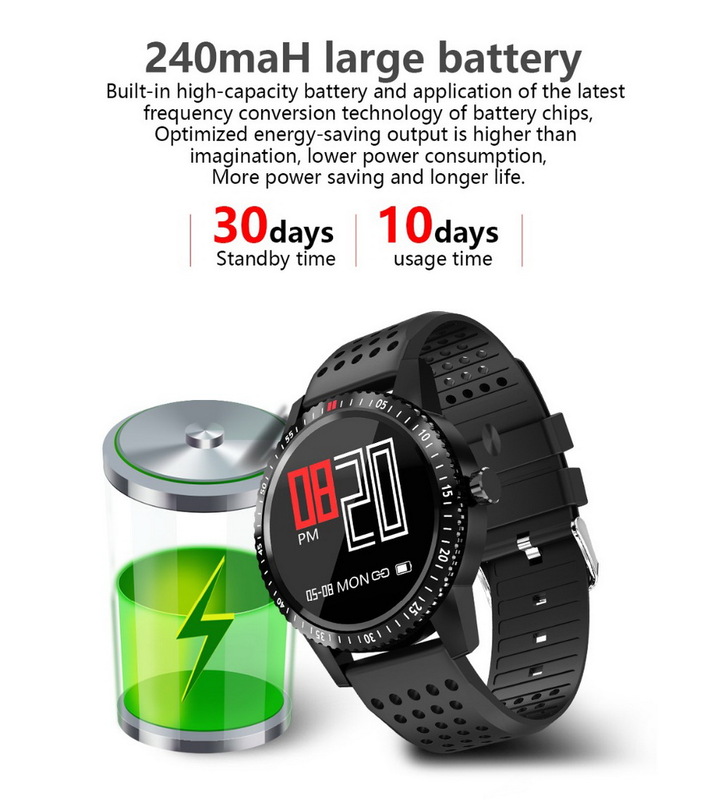 Pedometer: number of movement steps, calorie consumption calculation, exercise mileage record. 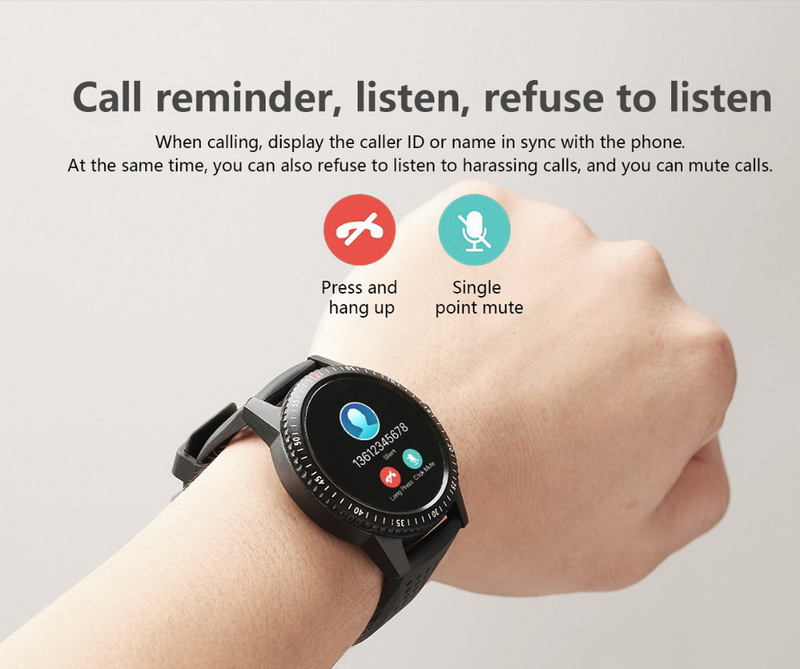 Smart reminders: call reminders, SMS reminders, social software push (QQ, WeChat, email, Facebook, Whatsapp, etc.). 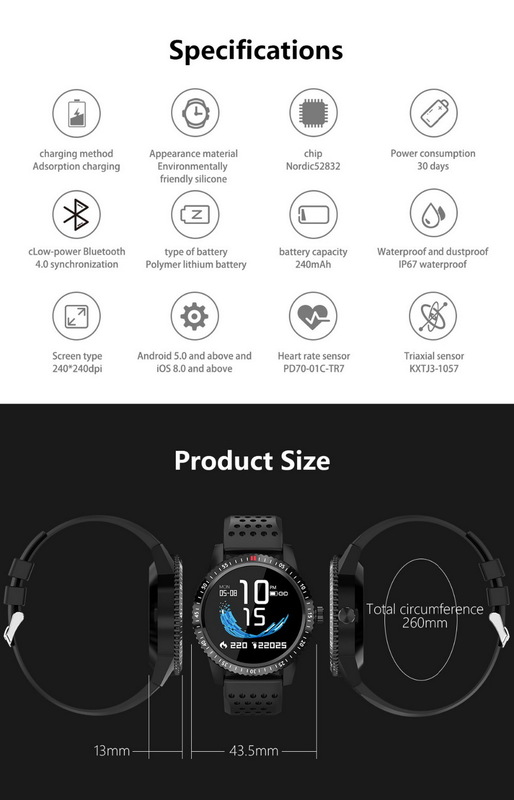 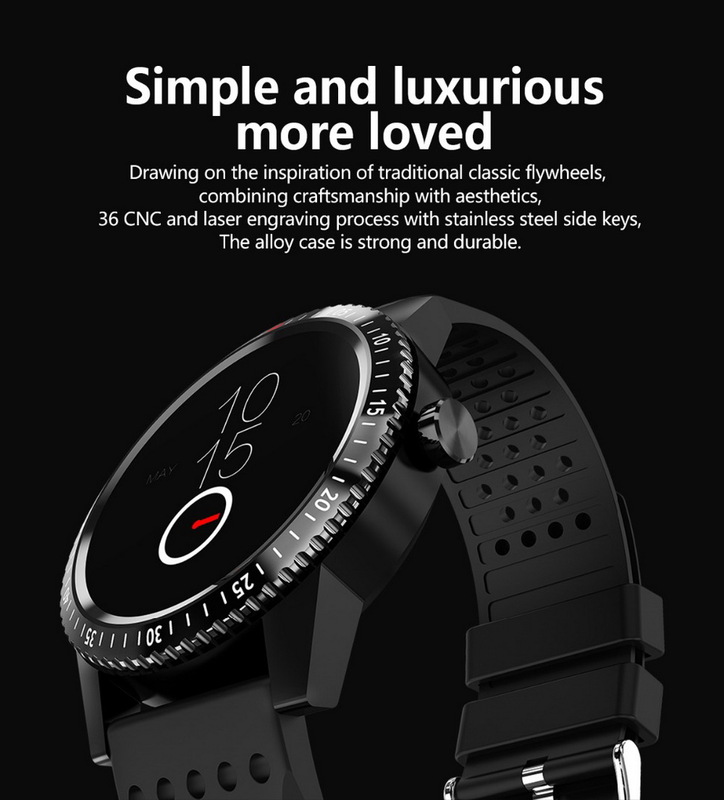 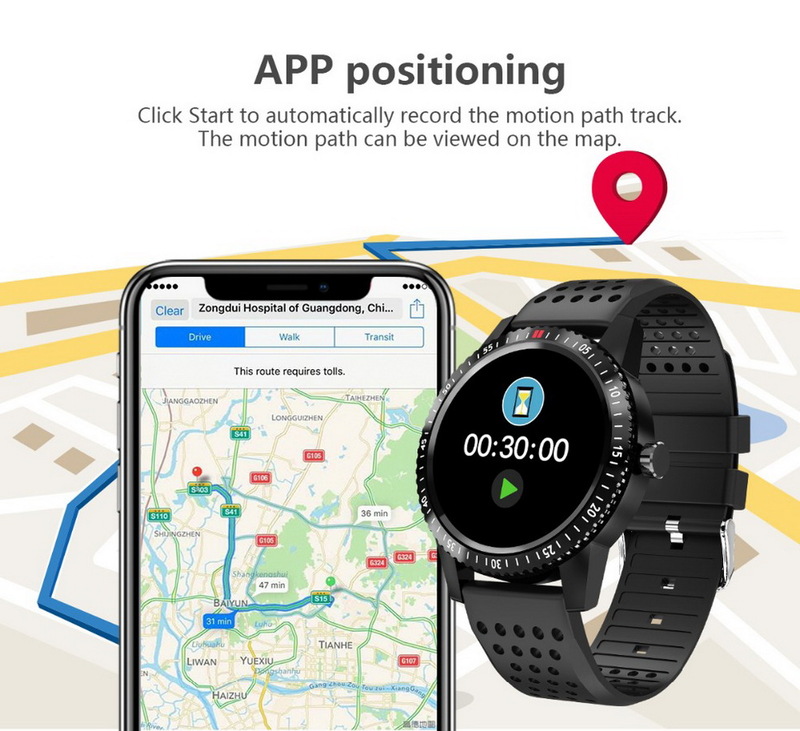 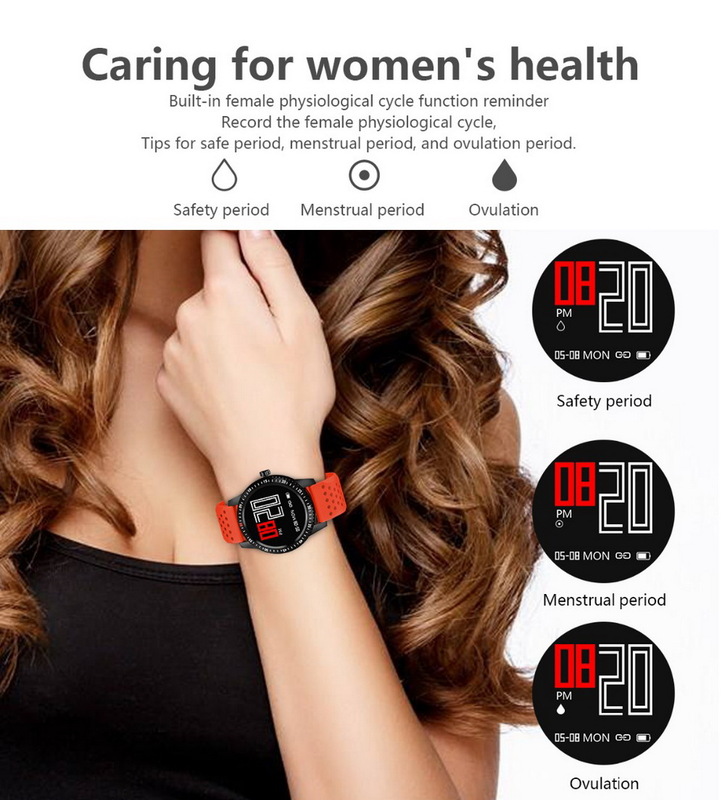 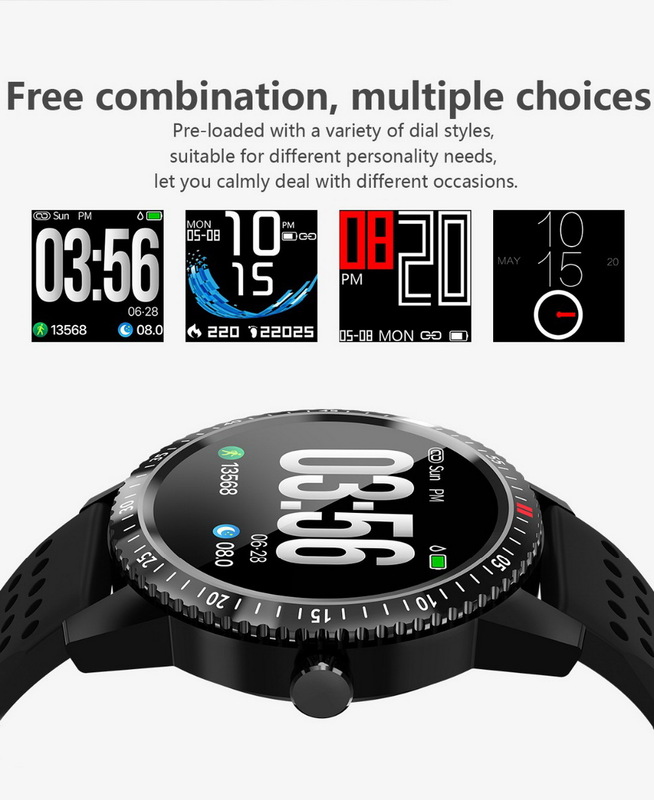 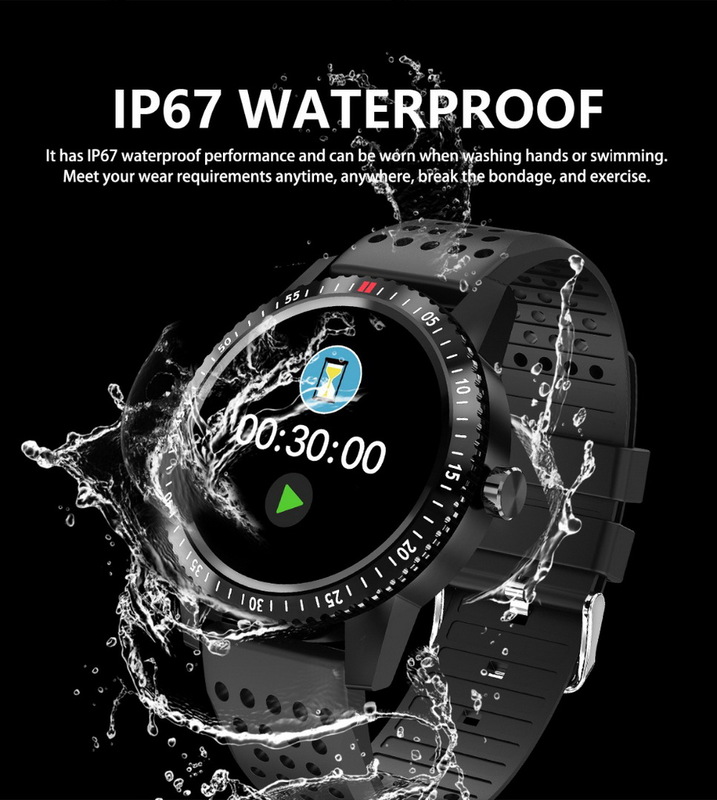 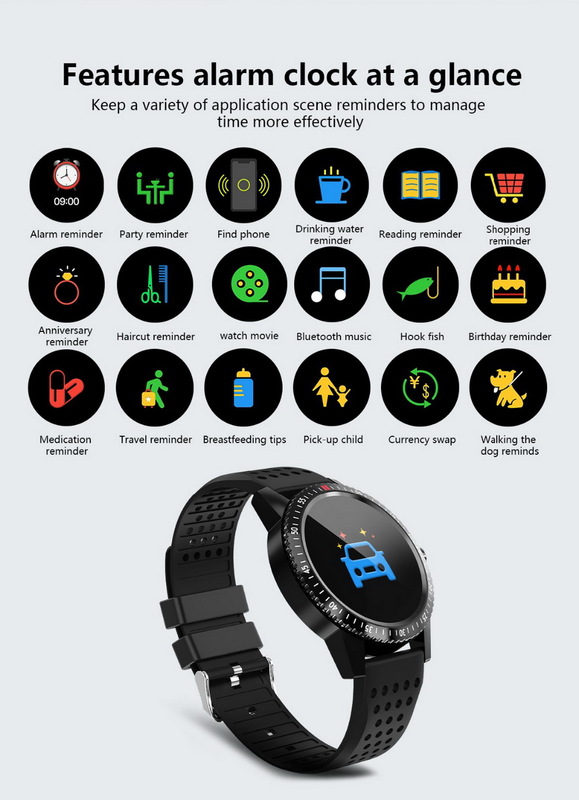 Other features: 24-hour continuous heart rate measurement, time display, date display, day of the week display, handheld bright screen, reject call, mute call, find bracelet, female function, APP motion track, multiple dial switches, stopwatch, mark alarm.